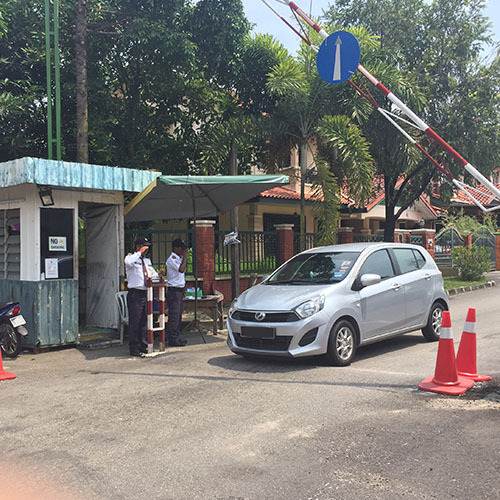 Raffles Force (Malaysia) Sdn Bhd is a company that provides security guard services. Our main office is located in Kuala Lumpur (KL), Malaysia. The company's mission is to exceed client's specific and customized security needs by delivering the highest quality of professional private security services based on trust and confidence. We value quality partnerships, integrity, exceptional customer service, personal growth and community leadership. We value quality partnerships , integrity , exceptional customer service , personal growth and community leadership.